Altamonte Springs is the suburban city north of Orlando and south of Sanford. At the heart of Altamonte Springs lies Cranes Roost Park. This outdoor town center is a hub that incorporates scenic features with modern amenities, which makes it the natural choice for Altamonte Springs' Christmas celebration. 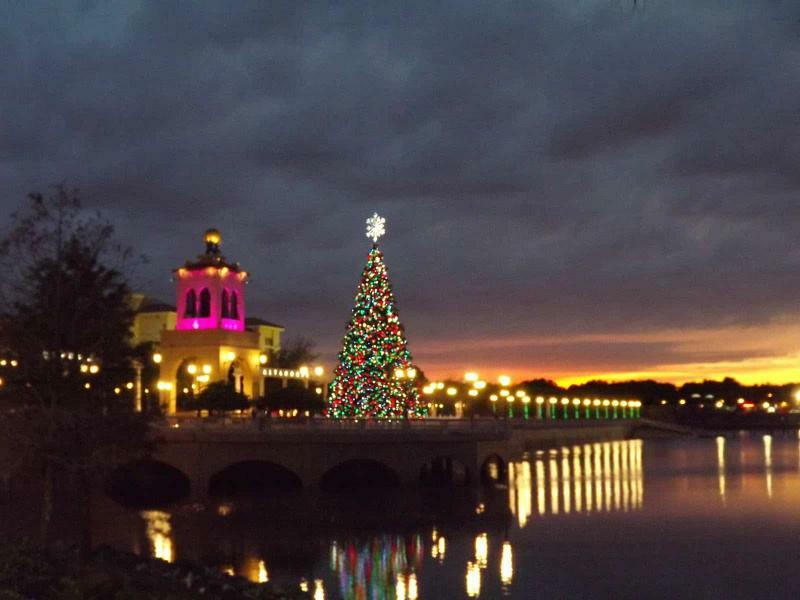 Light Up the Holidays will kick off at 5:00PM on Saturday, December 2nd in cranes roost park- Altamonte Springs. The event will feature dozens of holiday displays and over 200,000 Christmas lights. There will be music, entertainment, and fireworks. 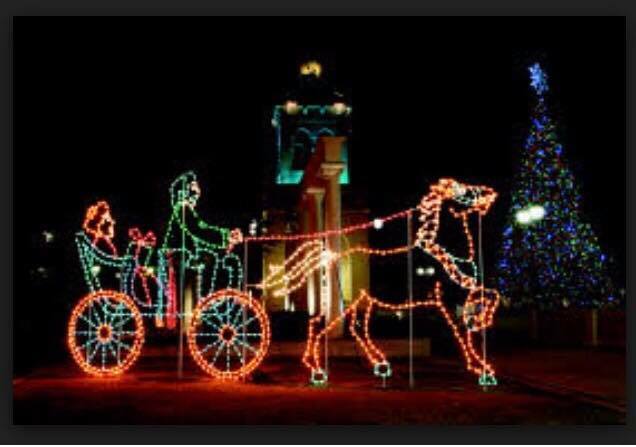 Light Up the Holidays will feature Santa and Mrs Claus as well as the lighting of a gigantic 60-foot Christmas tree. There will be drinks and food available for purchase at the Christmas event in Altamonte Springs, but there is no cover. Fireworks are scheduled for 6:30-7PM and the event will wrap up at 9PM, but the display will be available to be enjoyed nightly until the new year. The Holiday Fountain Show is another festive feature of Crain's Roost Park this season. Happening nightly at 6, 7, 8 and 9PM, the Plaza Fountain will light up and the spouts of water will dance to classic Christmas hits. But the fun doesn't stop there! There will be more free holiday fun found at the park throughout the season. Christmas celebrations with kiddos can be plenty of fun, but for some adults-only festivity head to World of Beer Altamonte for their Ugly Sweater Karaoke. On Saturday, December 23rd from 8PM-12AM join MissingLink Entertainment for a jolly good time. Wear your most unfortunate Christmas sweater and enjoy beer specials. There will be a contest for ugliest sweater and beer-fueled song. Stay connected to even more holiday cheer by checking out our Orlando Christmas Guide.